Nasal obstruction is a condition that can accompany different illnesses and conditions and can sometimes lead to serious health problems. Infants, especially because they are dependent on the nasal breathing, can be much more seriously affected by nasal obstruction. - Increased respiratory air pressure to reach the lungs to the tip airways. - congenital intranasal masses (esephalocele, glioma, dermoid cyst) can also cause nasal obstruction. In addition to nasal obstruction, symptoms such as nasal discharge, nasal discharge, sneezing and sometimes cough are also present in allergic diseases. Usually these symptoms last longer than the nasal discharge and nasal discharge seen in upper respiratory tract infections. There is no fever weakness, which is an indication of infection in the patient. Patients often have symptoms of infection (weakness, body aches, muscle aches and fever). The presence of symptoms such as fever and nasal discharge, sneezing suggests viral infection. Nasal obstruction may be due to one or more of the above mentioned indications. Causes and conditions should be treated. 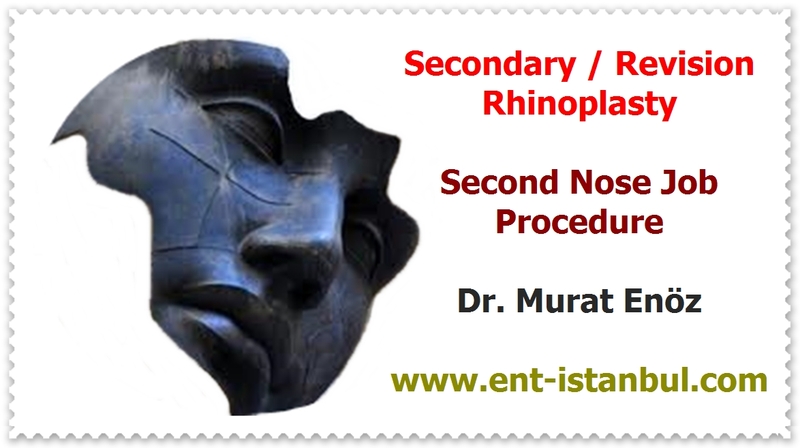 Simple ear nose throat examination and endoscopic examination are usually sufficient to reveal each cause. Occasionally, MRI or Computerized Tomography is required. The use of some of the medicines used for nasal congestion treatment in infants in infants should be avoided. 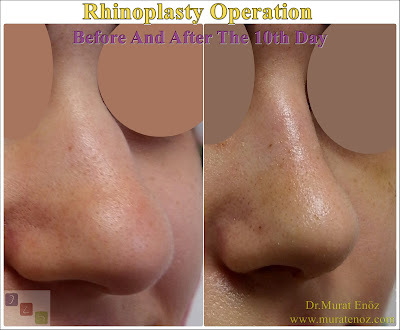 Likewise, in children under 18 years of age, cartilage curvilinear surgery (smr surgery / deviation surgery / septoplasty surgery) performed in the treatment of nasal obstruction is inconvenient. Children under 2 years are advised not to use flu medicines, some allergic syrups. Similarly, intranasal cortisone sprays used in allergic rhinocerebral infections should be avoided in children under 2 years of age. The best practice for nasal obstruction in infants is to administer saline to the nose as well as to treat diseases that can cause nasal obstruction, such as existing allergic diseases, infectious diseases. Even infectious infections are beneficial in the treatment of saline drops in the nose, improvement of ocean water spray application, and nasal obstruction. Why Nasal Obstruction Occurs in Babies More Easily? Infants' airways have different characteristics than adults. Babies who are dependent on nasal breathing have narrower airways and lower respiratory capacities than adults. In infants, a small amount of intranasal drainage or mucosal edema can cause serious nasal obstruction. For this reason, nasal obstruction in infants is more likely to occur.